Many women have been visiting my office requesting my “lipstick-less lip,” a new method of injecting lip fillers in which the goal is to have a fuller, more defined lip akin to wearing your favorite shade of lipstick. Many of my patients still want to have a kissable lip but are hoping to achieve it not with lip liners and lipstick but instead with a semi-permanent option. 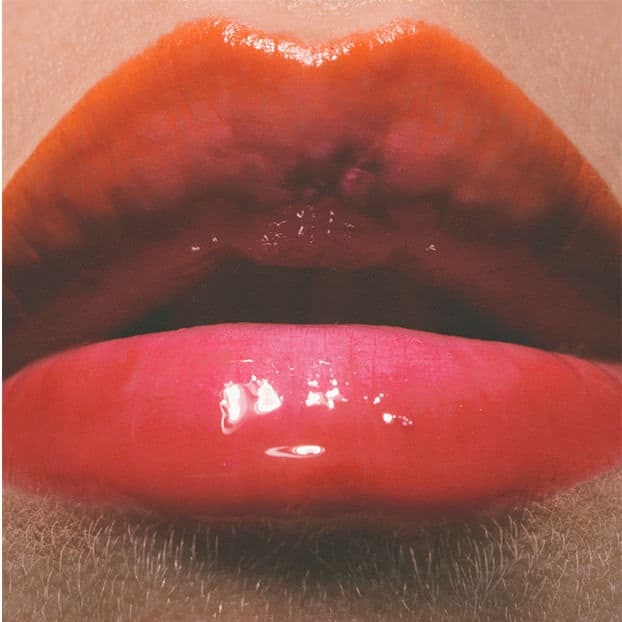 After lip fillers, just a splash of gloss is all you need as you leave the house. The lips are composed of skin, muscle and a mucosal lining. There are no bones or cartilage which make them particularly pliable and unlike any other area in the body. The lips are surrounded by a vermillion border also known as the white line. The colored border between the lips and the surrounding tissue only exists in humans. As we age, the collagen production of the lips is reduced which affects their shape, leading to thinner lips, sagging corners, and fine lines around the mouth. In a study printed in the journal Vision Research, fuller lips have been associated with a sign of better mating potential. Interestingly, I have found that after lip injections many patients stand more confidently as they look in the mirror on their way out. Perhaps it is less about being more attractive and more about feeling more attractive. 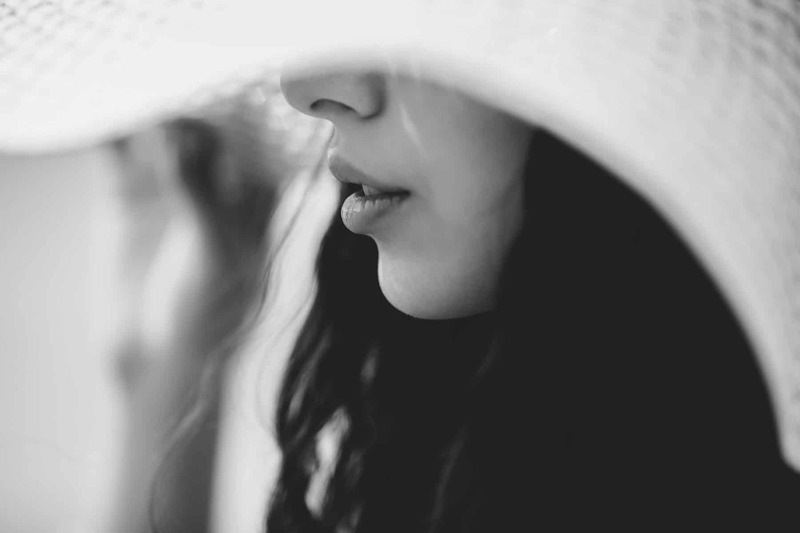 When I look at the lips of my children, I am always struck by the well-defined white line that encircles them and the perfectly elevated cupid’s bow which defines the upper lip. The lip of youths is not only fuller and plumper but much more defined. As the lips age, vertical lines develop along the edges, volume is loss, and the cupid’s bow becomes attenuated. Some of my patients have confided in me that they have not worn lipstick in years as it often bleeds and exaggerates the vertical lines. The idea of defining our lips to make them appear fuller is not new. In the 1920, actress Clara Bow would famously overdraw her heart-shaped cupid’s bow. In the 50’s, Marilyn Monroe enhanced the contour of her lips by darkening the outer corners and lightening the pout. Audrey Hepburn overdrew the top lip so that it would be larger than the bottom. Instead of using lip pencils, I have adapted my method of injecting dermal fillers to define the upper and lower lips. By injecting small microdroplets, I can recreate the white line and cupid’s bow that is loss with age, establishing definition and eliminating the need for a lip liner. The lip skin is much thinner than anywhere else on the body. There are 3-5 celullar layers in the lip compared to up to 16 in other parts of the face. Moreover, there are no sweat glands in the lips which explains why they so easily dry out. The thin, translucent skin allows for the underlying blood vessels to show through and gives our lips a reddish hue. As French researchers discovered, the redder your lips appear, the more attractive admirers may find you. A study in France demonstrated that when female waitresses wore red lipstick while working verses other lipstick colors, they were more likely to receive higher tips. But could we achieve this goal by just enhancing our own lips as they are red to start with? According to the ideals of beauty, the upper and lower lip should not be the same size. The lower lip should be 1.6 times fuller than the upper lip; meaning that the upper lip should be slightly more than half the size of the lower lip to appear natural. For many individuals, the upper lip is much less than half. A thin upper lip can be augmented with fillers to re-establish this classic ratio. Fill me up…but not too much! The greatest concern when patients come into the office is that they do not want to look like a duck. They do not want to look like someone on the television show “Botched!” And they really do not want to look different, they just want to look better. The first question most patients ask is how? The key to natural lip injections is injecting small aliquots, injecting slowly, using the right material, knowing which planes to inject and how much in each and understanding lip anatomy. The results of lip injections are immediate…and they are reversible. I often inject one half of the lips so that you can see the difference between the two sides. You can always inject more, but I think it is better to be conservative, especially the first time.